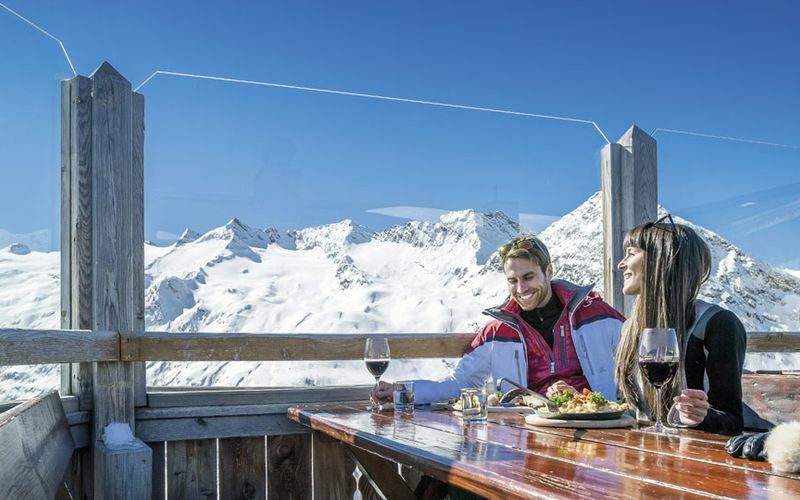 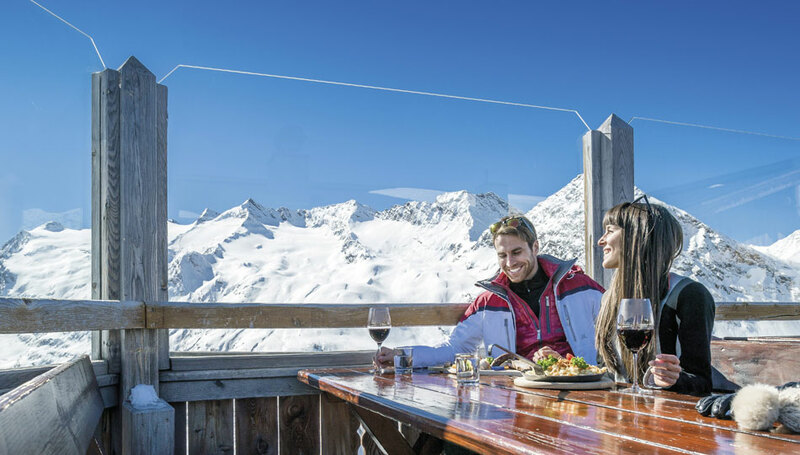 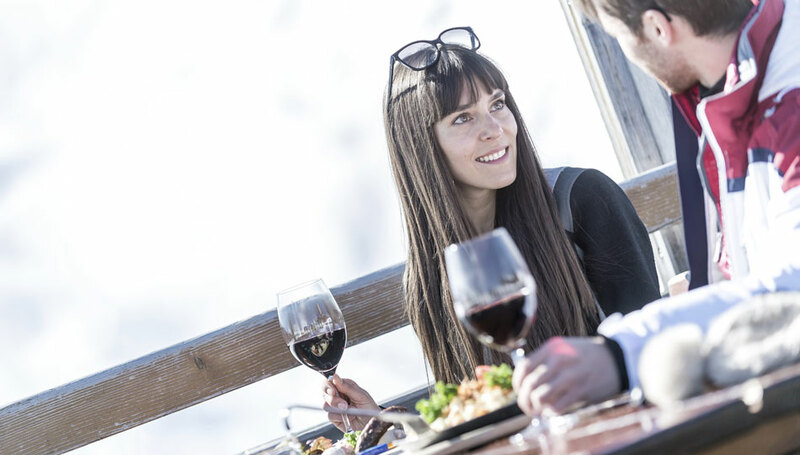 The ski season in Obergurgl-Hochgurgl takes from mid November to the beginning of May. 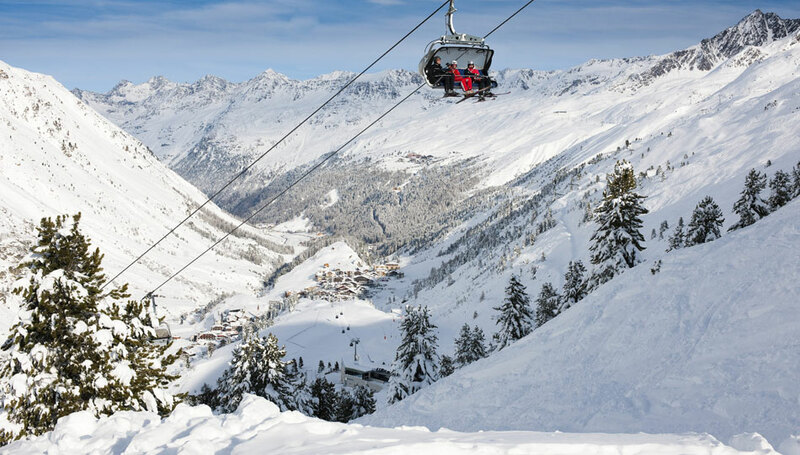 Thanks to the modern snow-making facilities, Obergurgl-Hochgurgl is one of the most snow guaranteed ski resort in the Alps. 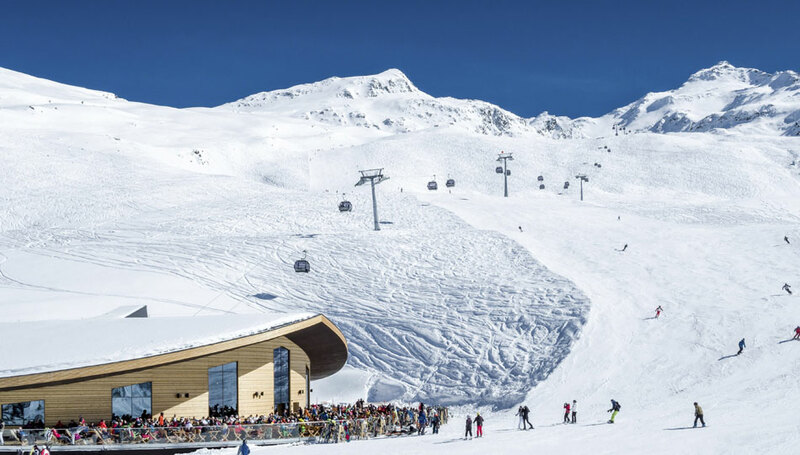 Whether skiing, snowboarding, powdering or freestyling - with more than 110 km of snow fun on a high altitude of 1.800 up to over 3.000 meters, every skier's heart will be satisfied. 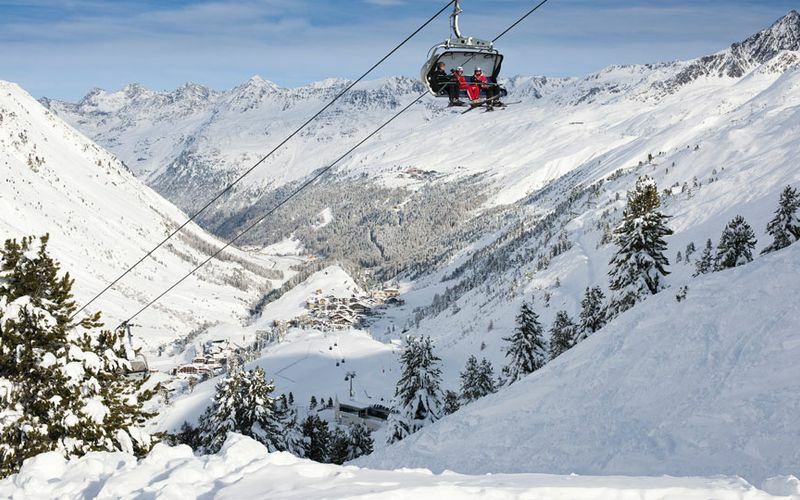 Several ski lifts bring skiers from the village to the slopes within the shortest time. 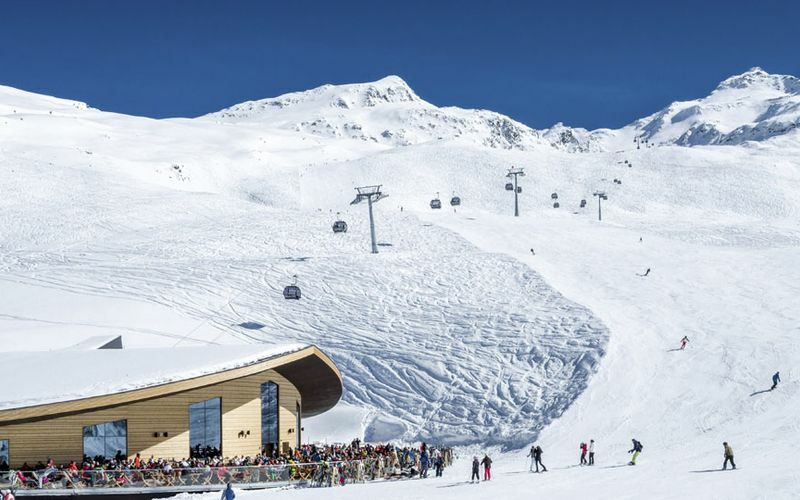 With a total of 24 lifts, waiting times are almost impossible and ensuring unlimited ski fun. 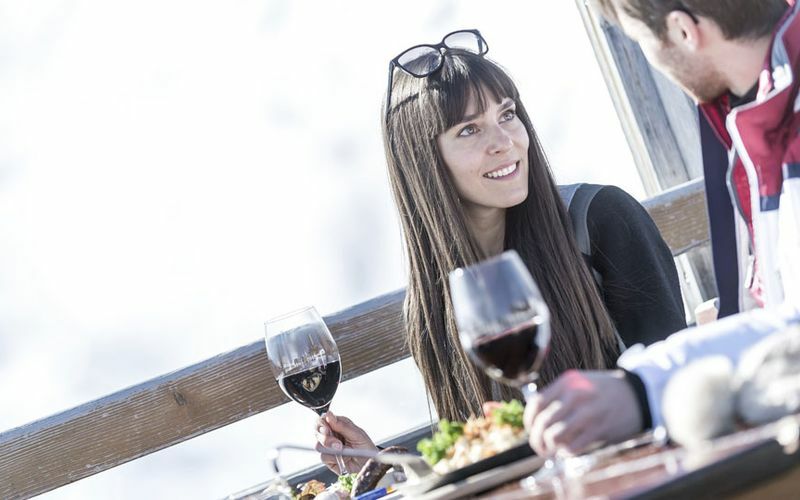 Many different huts, pastures and restaurants provide homely specialties.